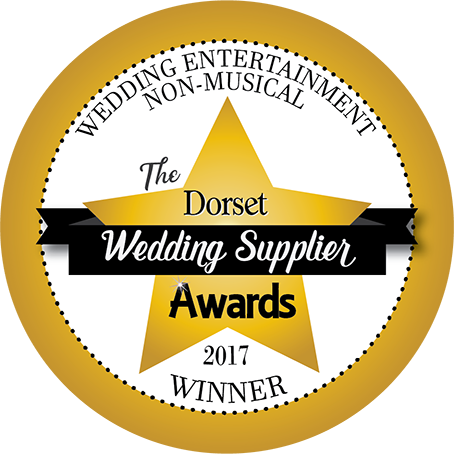 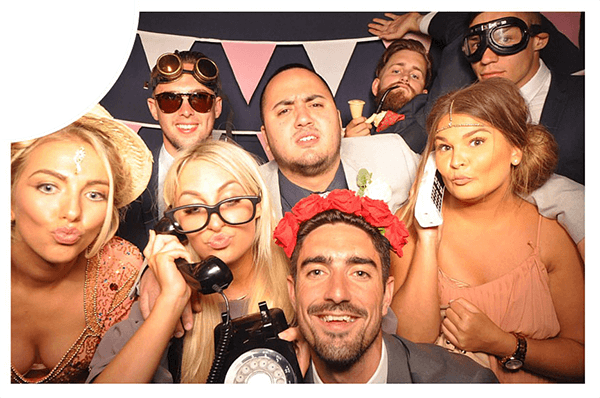 Hire our Studio Photo Booth at weddings, parties and corporate functions in Bournemouth, Poole, Christchurch, The New Forest and surrounding areas in Dorset and Hampshire. 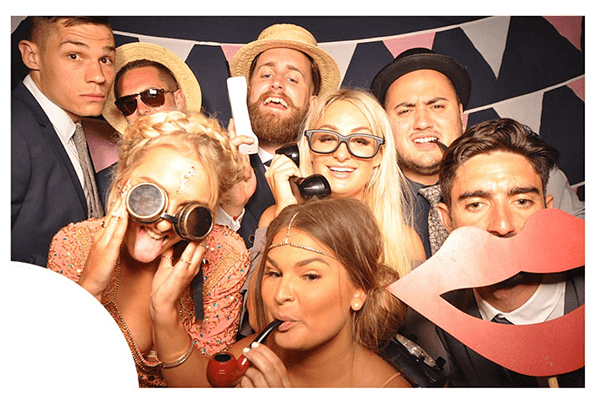 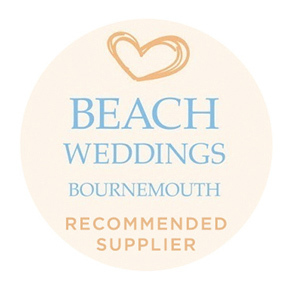 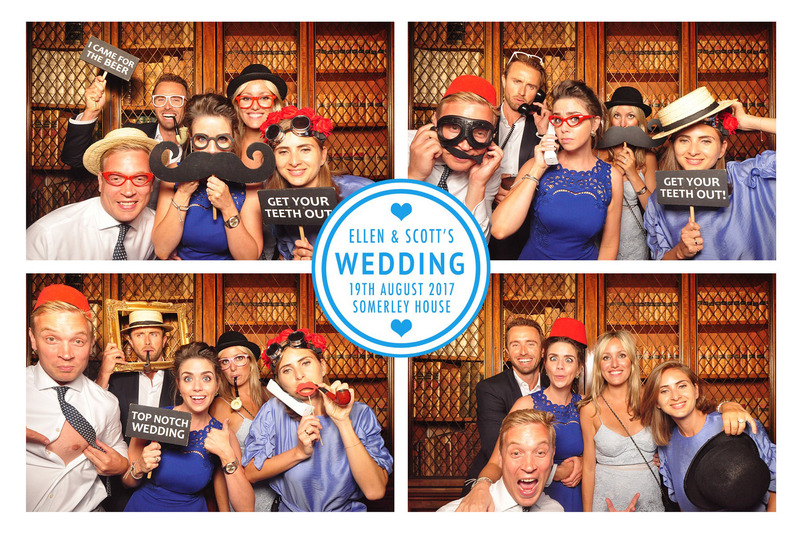 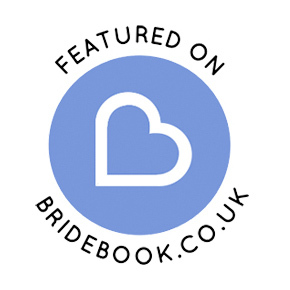 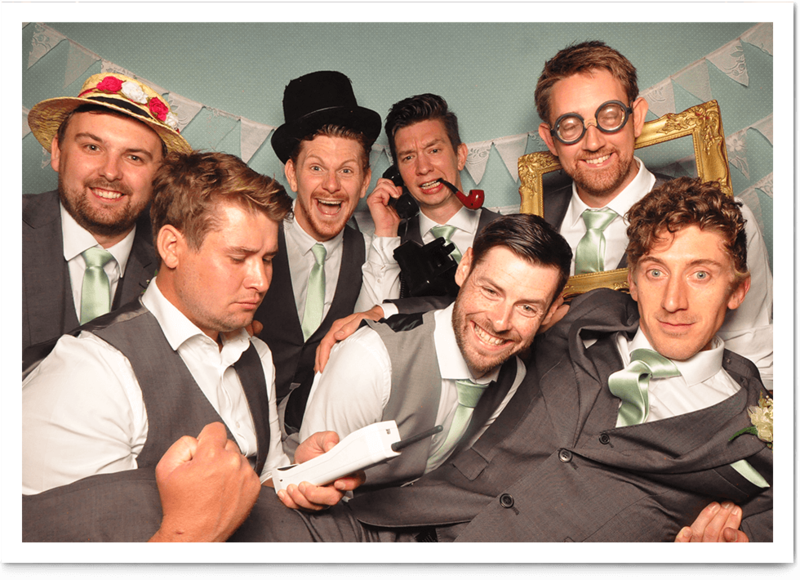 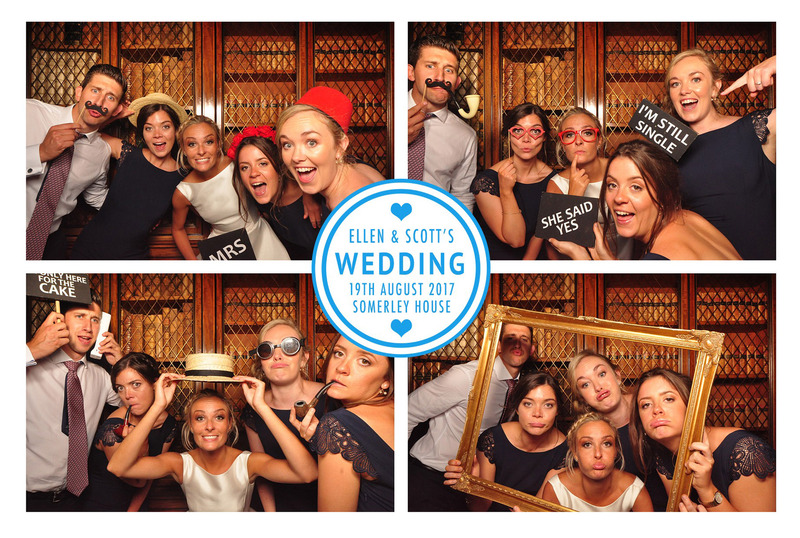 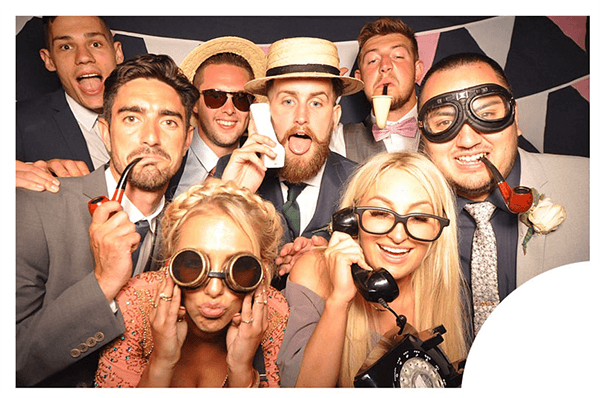 The Photo Booth Bournemouth is a fantastic addition to your wedding! 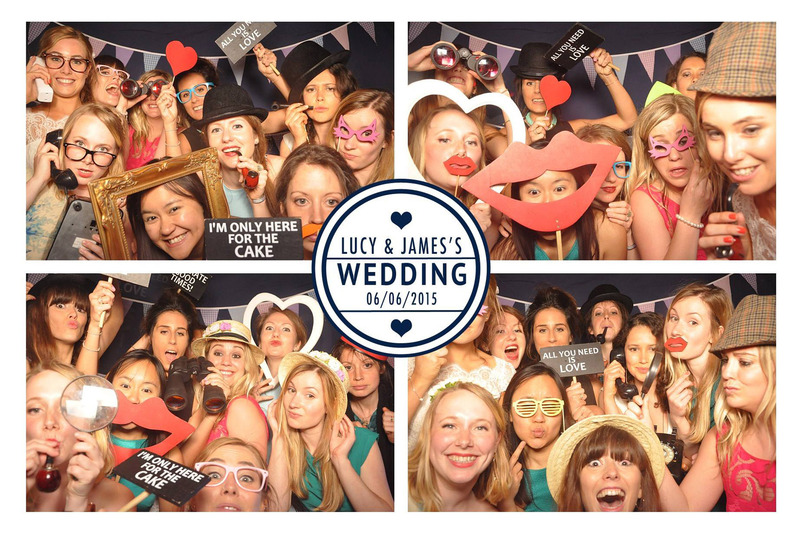 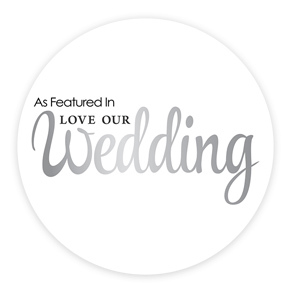 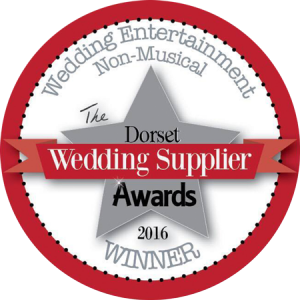 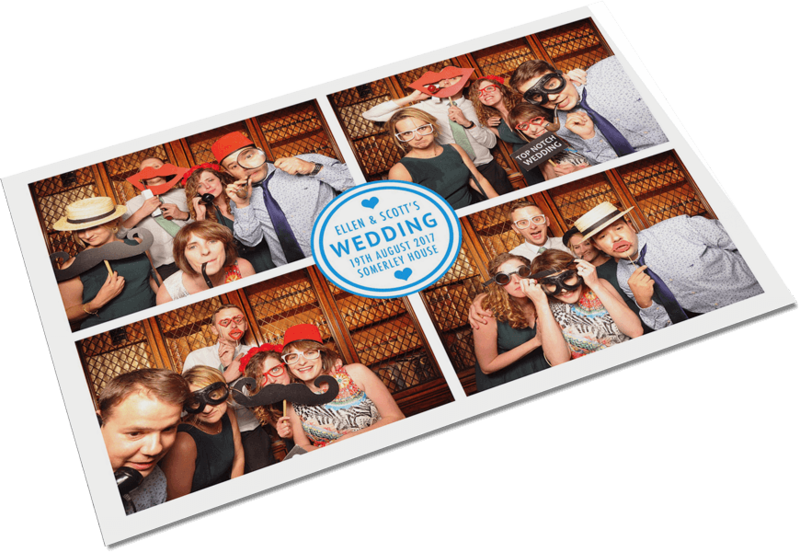 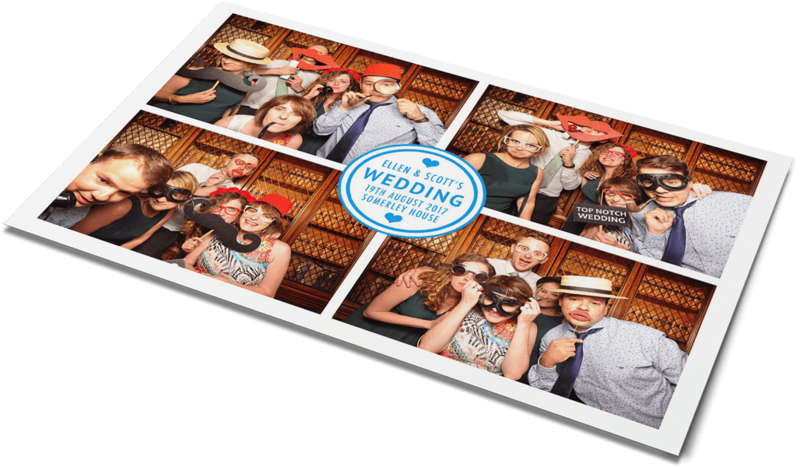 Entertain your guests at your wedding reception with our award winning studio photo booth! 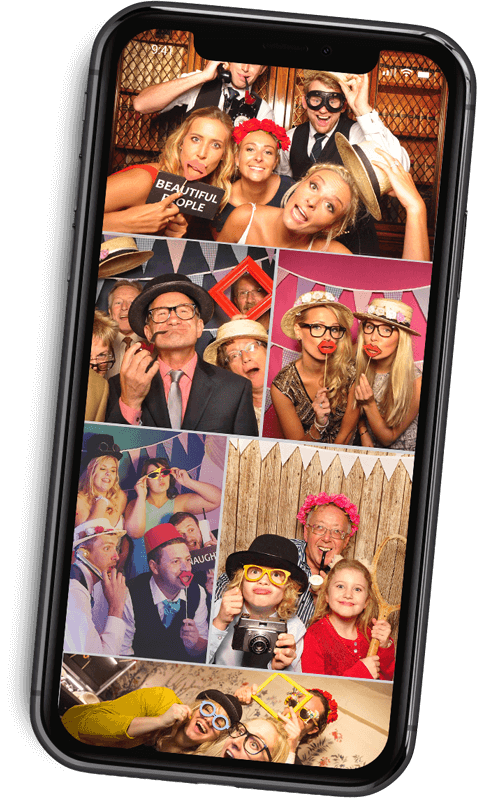 Whether you are having a 18th, 50th birthday or a masquerade ball, our photo booth is a huge hit with all ages and a great entertainment addition to all events! 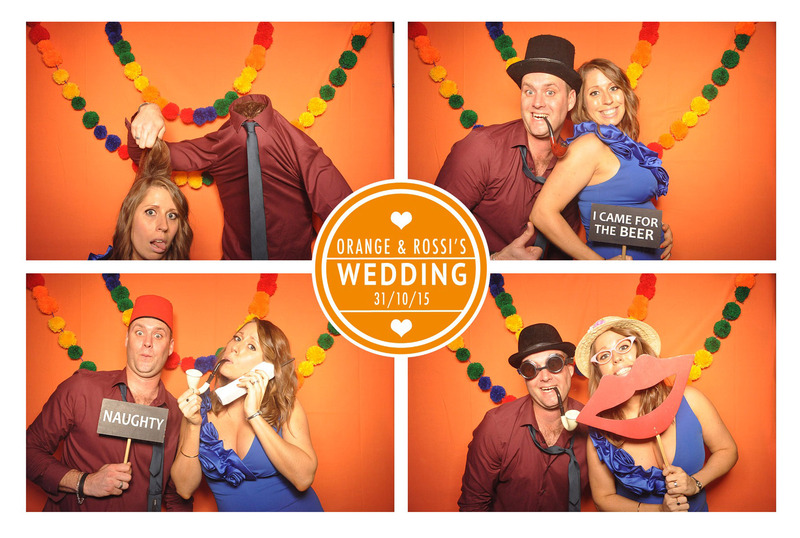 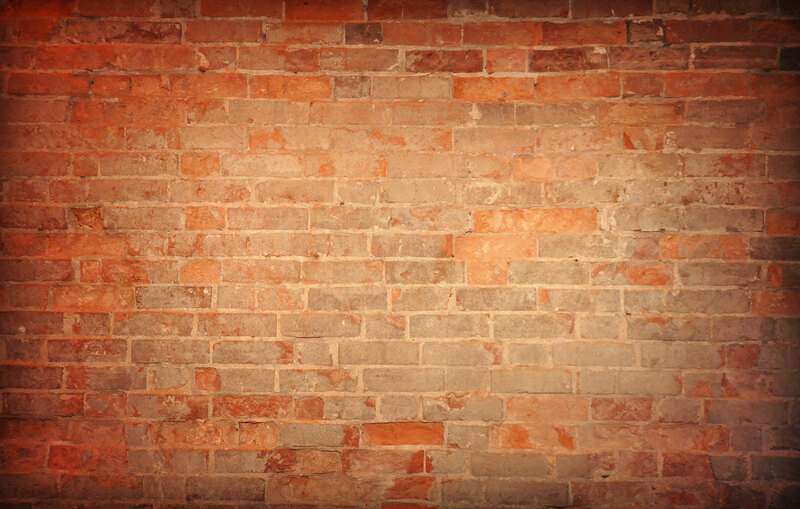 Why not have our photo booth at your next event? 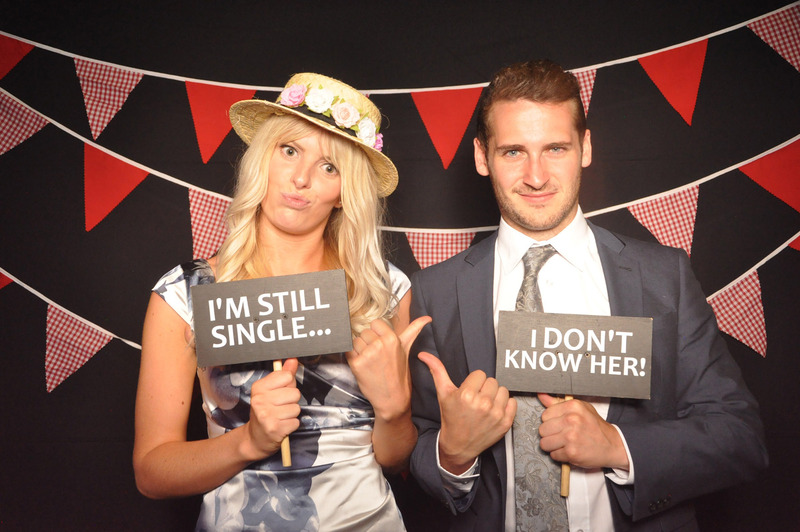 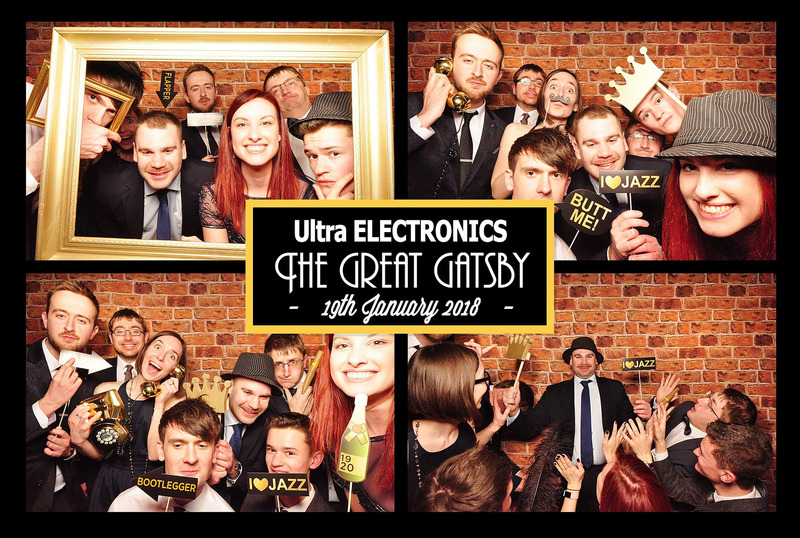 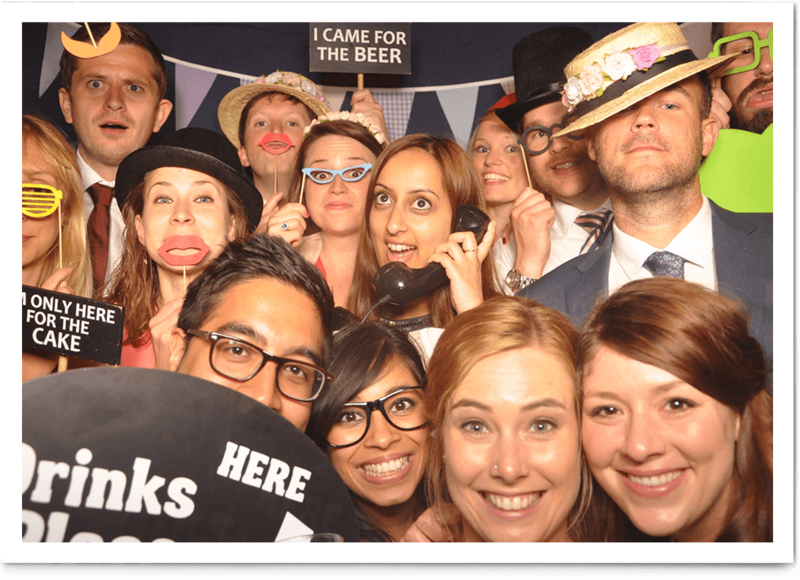 Whether its a product launch, award ceremony, company party or a staff fun day our photo booths are always a hit. 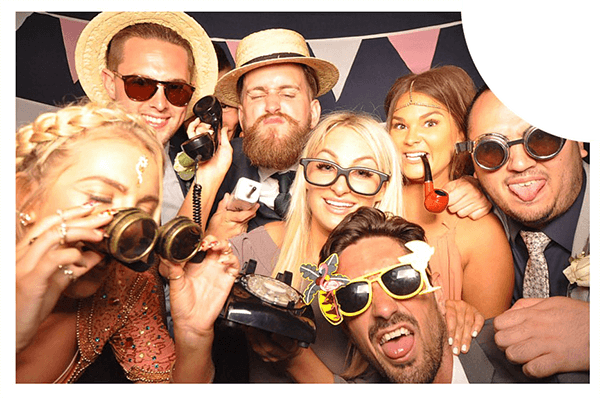 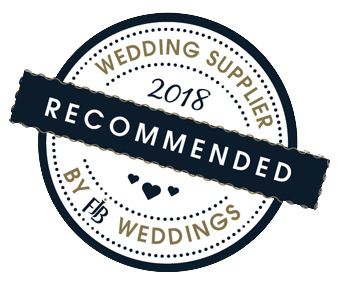 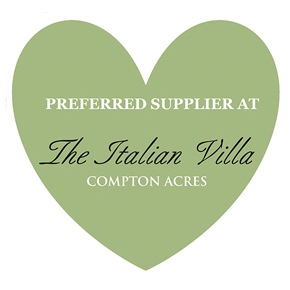 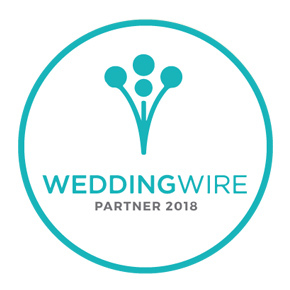 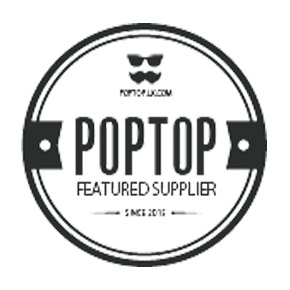 Don't delay, get in touch with us today to see if we are available for your event!